PsiKick, a venture-backed startup developing batteryless IoT systems, recently announced its new Steam Trap Monitor (STM), which is designed to continuously analyze steam traps to deliver cost-saving insights across a range of industrial environments. Steam traps, which are designed to discharge unwanted condensate, are critical components in the vast steam systems utilized worldwide for manufacturing, power-generation, heating, sterilization, and other processes. 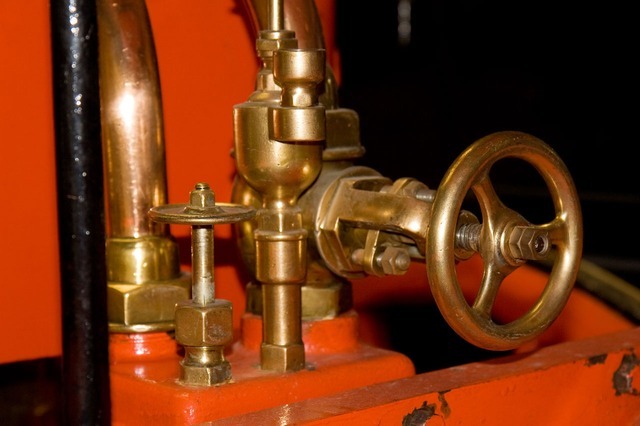 Despite their prevalence, steam traps are notoriously faulty; according to the U.S. Department of Energy, unmaintained traps show failure rates of 3-5 years. The STM system consists of PsiKick’s proprietary sensors, called “Smart Sense Nodes” (or S2Ns), that are powered exclusively from harvested energy from heat or indoor light, therefore eliminating the need for a battery. No batteries means no maintenance costs over the S2N’s lifetime, which is guaranteed to exceed 20 years. S2Ns—one per steam trap— transmit data upon request using PsiKick’s proprietary low-power Psi-Fi protocol to “Control Nodes” gateways that provide multiple backhaul options. The PK Cloud features a proprietary algorithm that analyzes the continuous sensor data for key insights, such as steam trap failure states and the costs associated with those failures. The PK Cloud includes an easy-to-use interface that allows for straightforward configuration and provisioning, displays real-time dashboard data, and generates failure notifications and alerts.